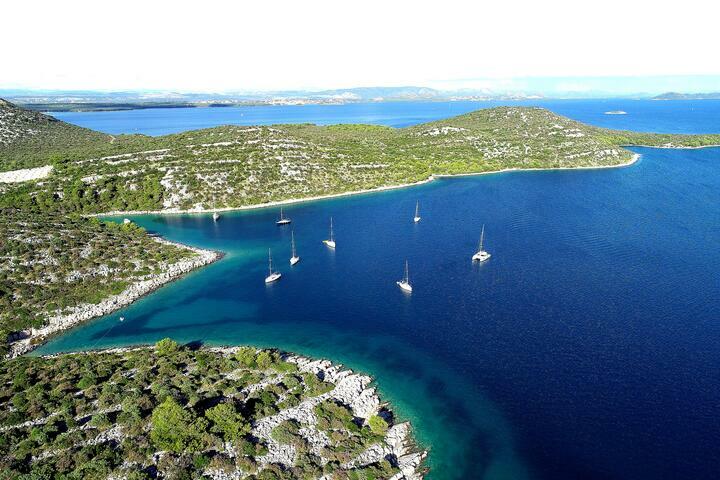 Pašman Island is a true paradise on Earth, located in the Zadar archipelago. Its isolation and a somewhat limited offer of accommodation enable you to spend a relaxing vacation where traffic jams are absolutely out of the question. The offer of accommodation contains around 300 units of various types, such as rooms, classic and studio apartments and vacation houses. 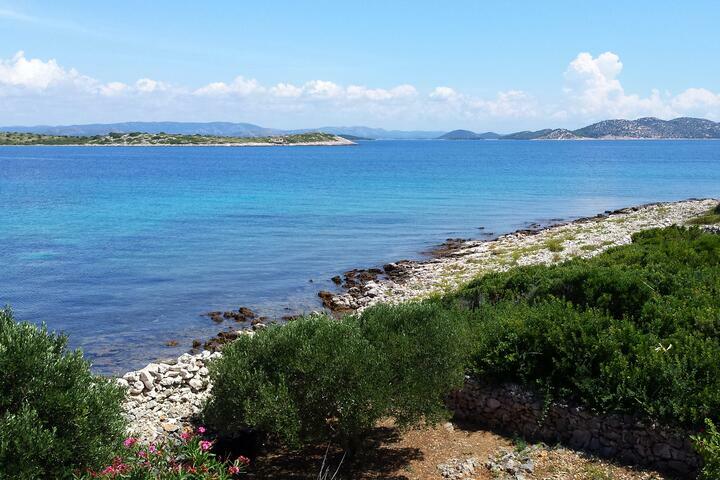 Almost all the accommodation offered here is only minutes away from the beach. 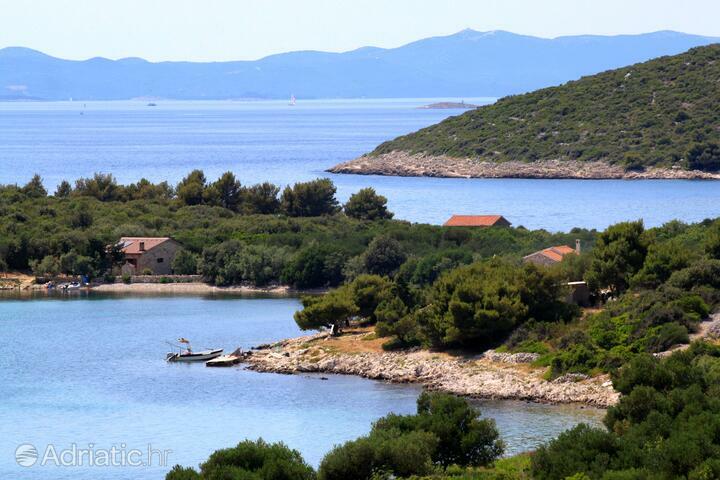 Beaches on the island of Pašman are largely sandy beaches on which families with small children will certainly enjoy. 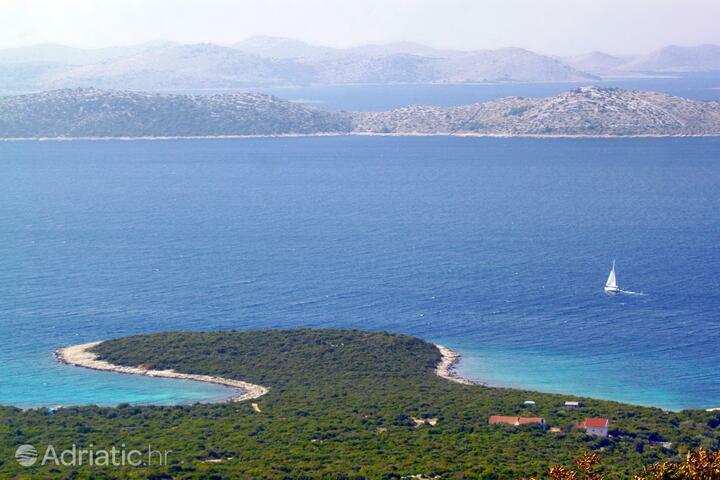 Pašman island is separated from the coast by a channel whose waters are kept crystal-clear by the incessant sea currents. It is the home of kunjka, a delicious clam native to Tkon town and the basis of the local diet. If you can recognize it amidst all the submarine wealth, you are welcome to take a deep breath and pluck one out. 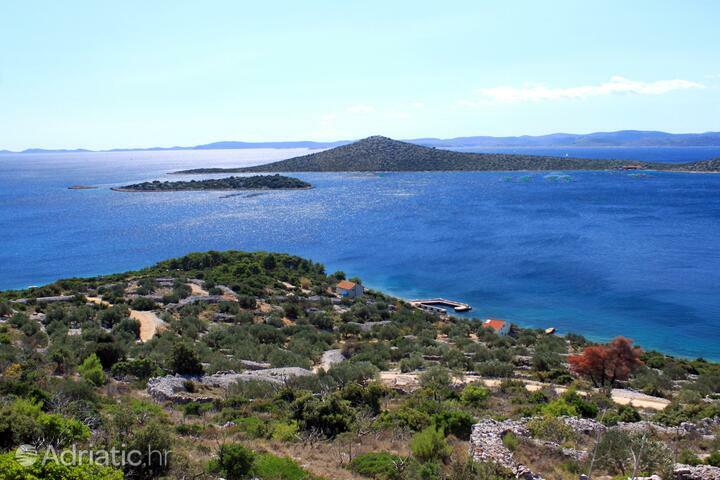 The towns of Pašman, Ždrelac, Tkon, Neviđane and Mrljane have risen on the east coast of the island, facing the mainland and the uninhabited islets frequented by yachtsmen and bottlenose dolphins. The name Pašman is synonymous with the savage beauty of landscapes, coves and the underwater world, where you will experience a return to your roots. 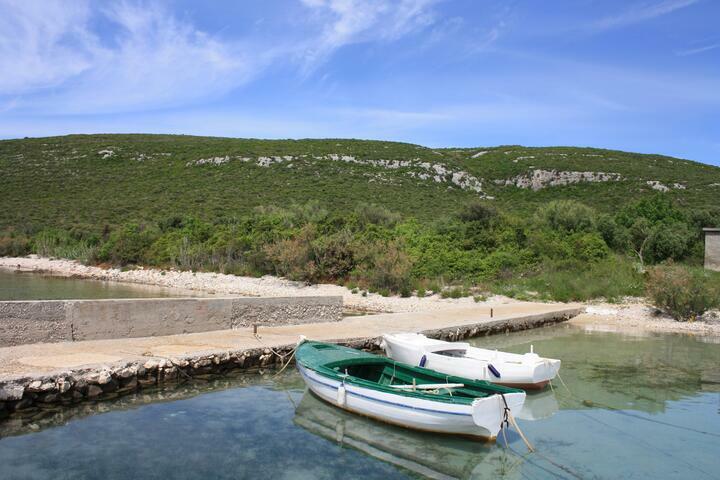 Ever since prehistory, Pašman island has carved an exquisite image in the olive wood, and limestone. As early as the sixth century, its population hid away in the fort of Pustograd, nowadays a valuable archeological site near Tkon. The monastery of Saint Cosmas and Damian, a supreme cultural monument from the twelfth century, was built atop Ćokavac hill above Tkon. The Benedictine monks hold an immense collection of sacral art within its walls, while the Franciscans chose the site of Kraj for their own monastery, named after Saint Domnius, in the fourteenth century. The island of Pašman is watched over by its tireless guardian, the stone statue of Saint Michael from the twelfth century, from its eponymous church in Neviđane. 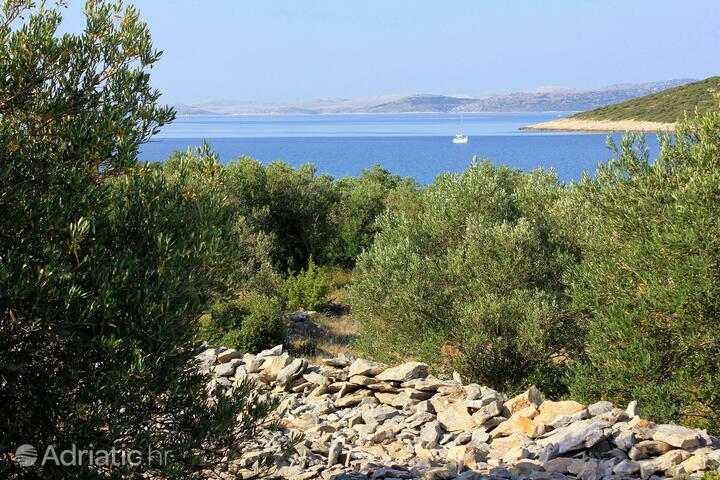 The stone huts sunken amidst ancient olive groves and figs on the southern side of the island were once used only in the olive picking season. Located on the very edge of the sea, miles and miles from human settlement, they are today strangely well suited as getaway spots, where the hurried everyday rhythm can be literally left behind and forgotten. 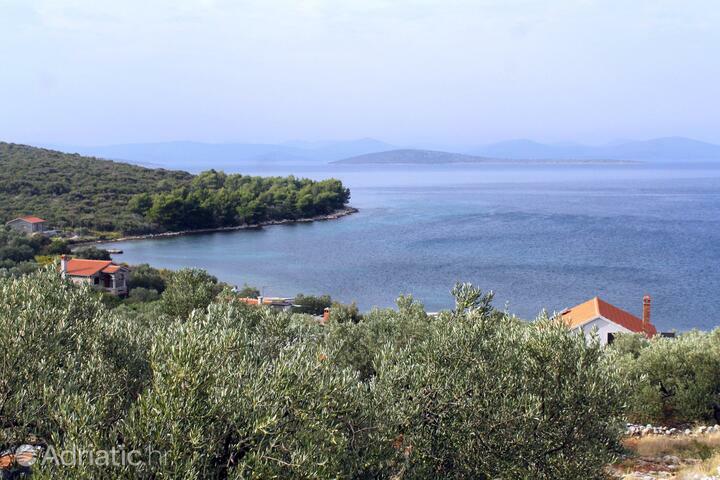 However, Pašman offers further delights - tucked-away beaches where one can enjoy swimming and tanning, accompanied by the relaxing music of nature. 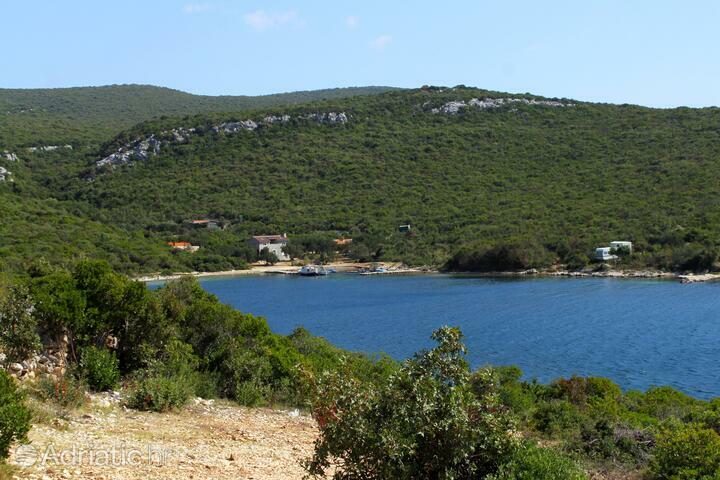 The heart of Pašman island is revealed along the road towards Turanj, on the mainland. 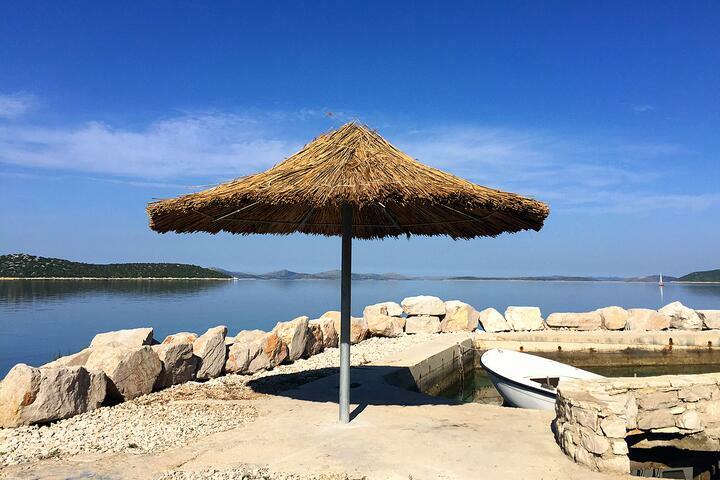 Galešnjak, the island of love, will give happy couples a chance to spend some time together on this unique heart-shaped monument of nature. Pašman's highest peak, Veliki Bokolj, offers breathtaking views of the Kornati archipelago from its 272 meters, or about a thousand feet. 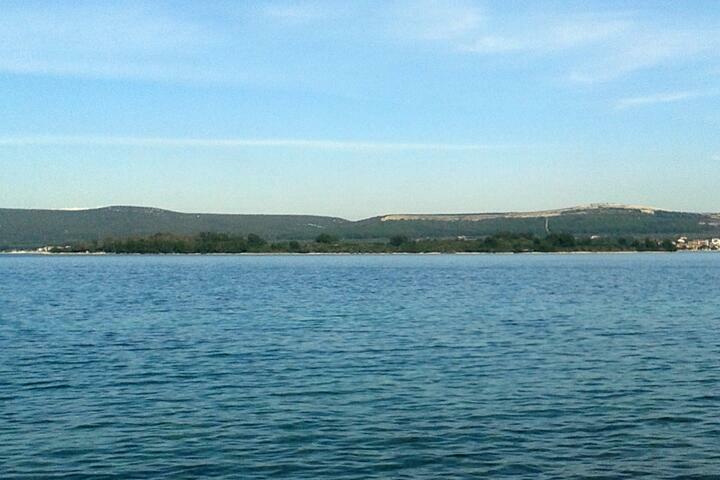 Numerous trekking and cycling trails, some more demanding and some less, lead to this great vantage-point. For a taste of real adventure, try your hand at škraping, a cross-country race along škrape, the broken limestone landforms filled with crags and gullies. This has become an annual tradition since 2006. Even if you are not a huge fan of extreme sports, you can hardly say no to the entertainment program which accompanies the proceedings, or to the sizeable feast which acts as the closing ceremony. This is an excellent chance to try some of Pašman's numerous specialties: dalmatian prosciutto dried in the north wind, roast lamb, baked octopus and the traditional pašticada - the pearl of the Croatian cuisine. 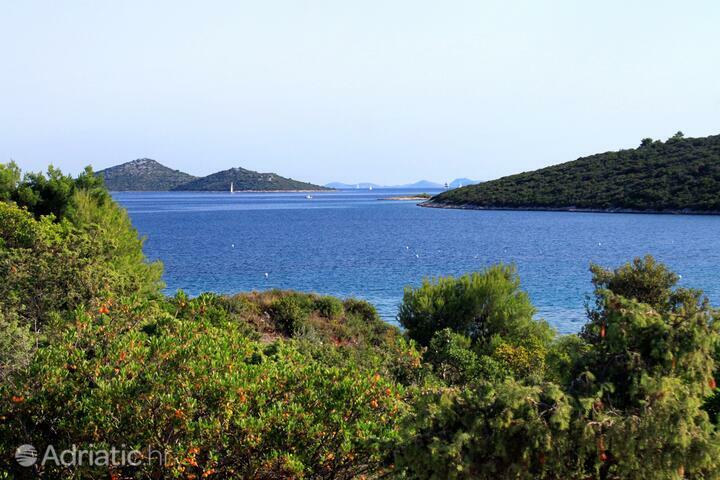 Island Pašman - What to do, what to see?